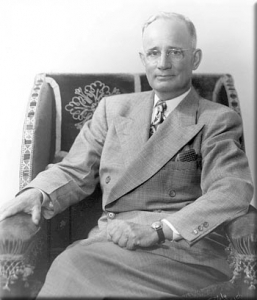 Napoleon Hill died at 87 on November 8th, 1970. He had just celebrated his birthday on October 26. He did not die penniless. He had endowed his foundation, and was living his dream. You can read his biography – Lifetime of Riches – to learn more about his family and later years. Many grandchildren survive today.